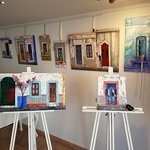 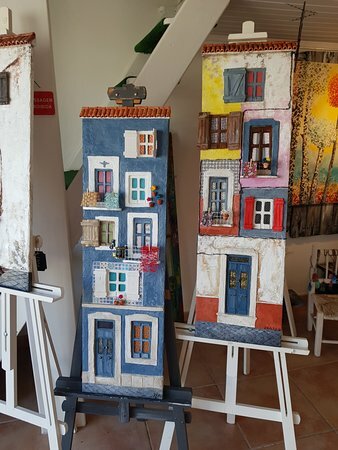 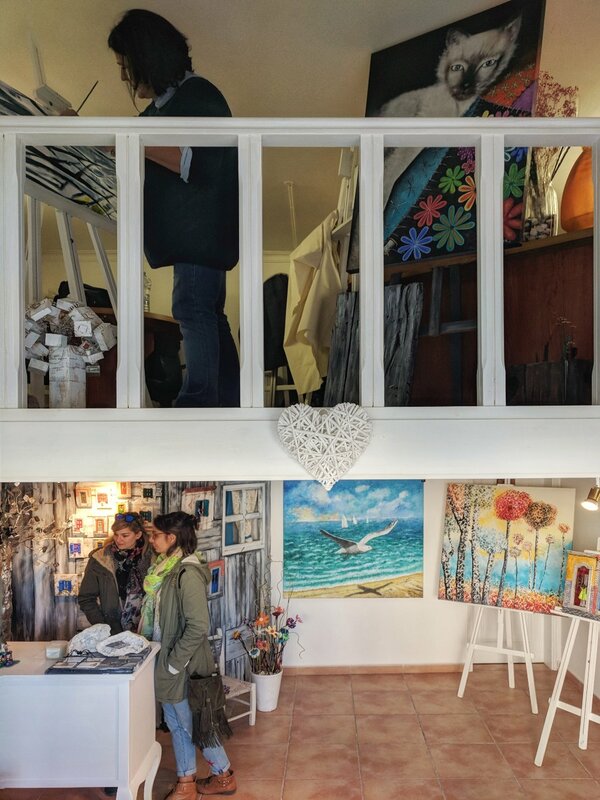 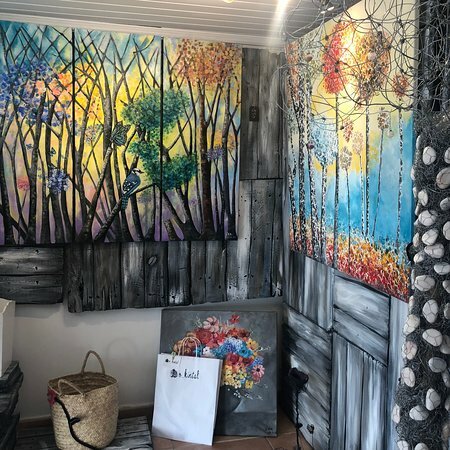 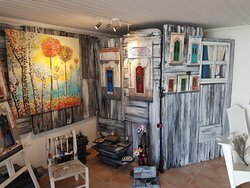 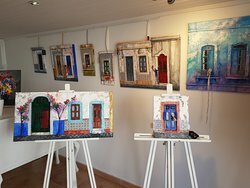 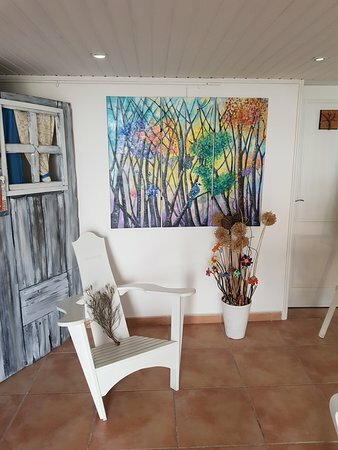 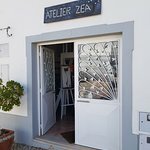 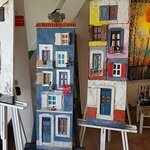 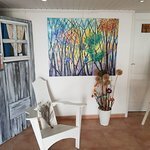 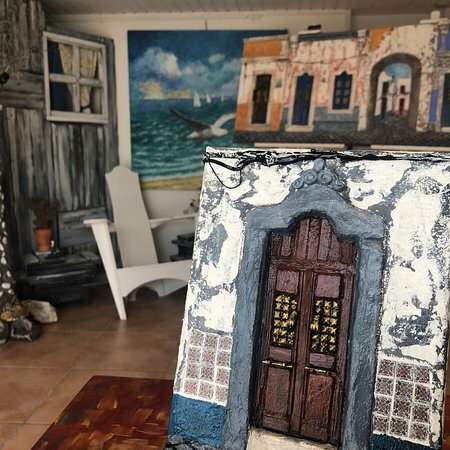 Small boutique gallery with art that depicts Algarve's typical house facades and lifestyle. 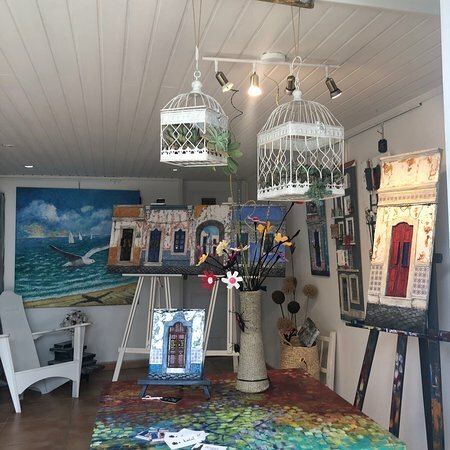 Wonderful little shop which hits you with a splash of colour as soon as you enter, the items on display would be a great addition to any house and remind you of what a lovely place you are in. 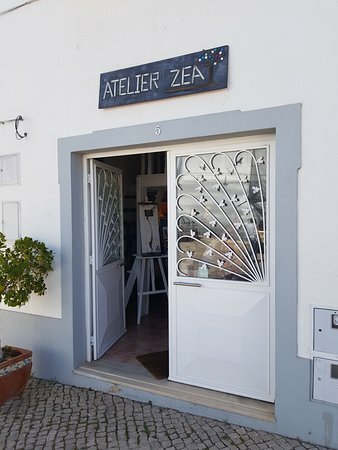 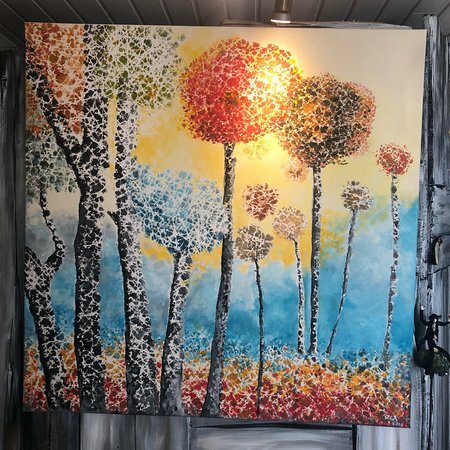 Get quick answers from Atelier Zea staff and past visitors.